Kung-Fu Strike: The Warrior’s Rise has been officially rated by the ESRB. Due to the games animated blood and violence, the title received a “Teen” rating. For those unfamiliar with Kung-Fu Strike: The Warrior’s Rise, the title is an action-fighting game where players take control of a kung-fu master as he embarks on a quest to test his fighting skills. 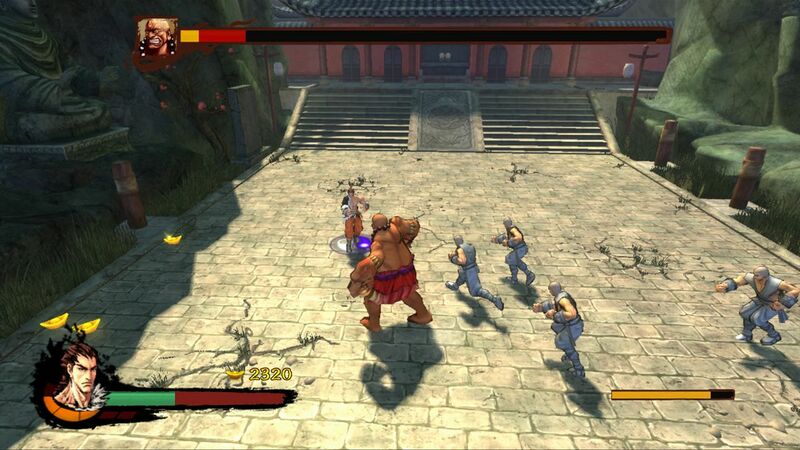 Players will use various punches, kicks, and combo attacks to defeat enemy combatants. 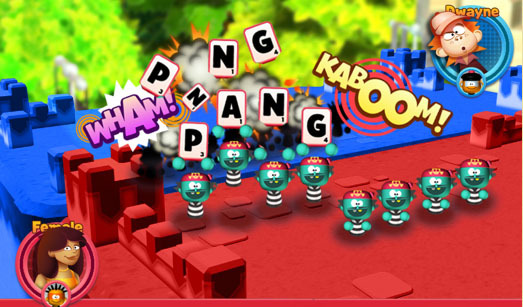 According to a screenshot of the main menu, the game appears as though it will have multiplayer, leaderboards and downloadable content. No official release date has been revealed. 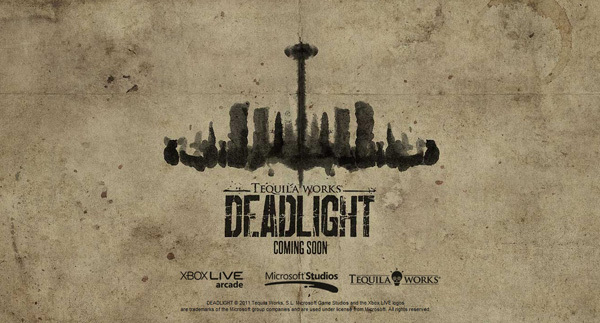 Tequila Works announced that their first title, Deadlight, will be published by Microsoft Studios exclusively for Xbox Live Arcade. 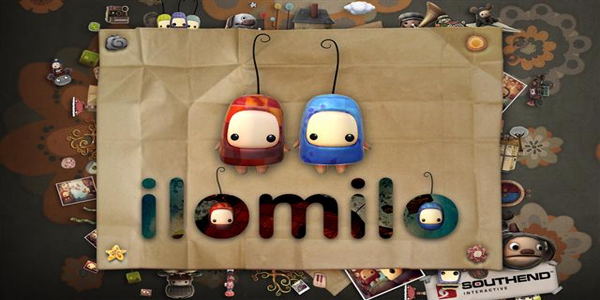 The cinematic puzzle platformer is set to arrive in summer 2012. 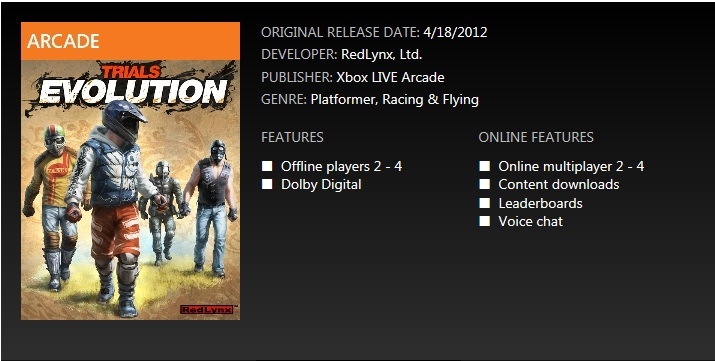 Ignition Entertainment and Denki announced that Quarrel will finally make its Xbox Live Arcade debut on January 25. The highly popular free iOS app will retail for 400 Microsoft Points.